Welcome to GHP Investment Advisors, Inc. 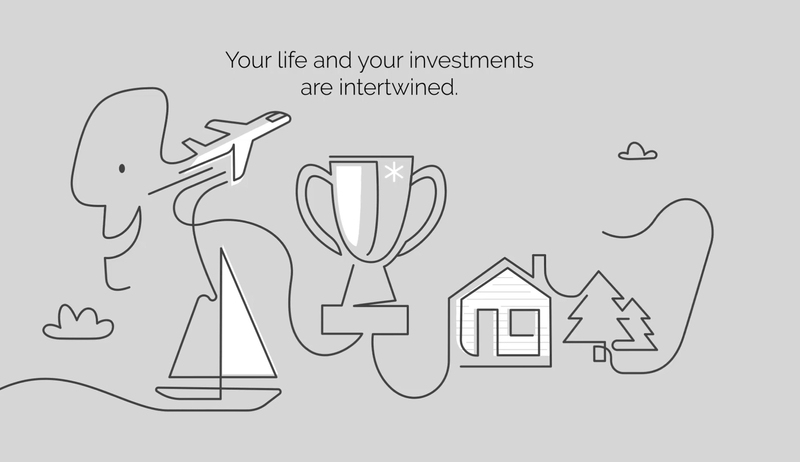 Your life and your investments are intertwined. Yet all too often, wealth management firms fail to look at the whole picture. GHP Investment Advisors (GHPIA) is comprehensive. To effectively manage your investment portfolio, we communicate and collaborate with you and your accountant, attorney or other expert professionals about your taxes, estate plans, insurance policies, business, and other important financial issues. GHPIA is a fiduciary. We are legally obligated to act in your interests and objectively identify the proper investments to suit your needs. We do not receive any commissions for selling financial products or investments, nor do we sell insurance. At GHPIA, we take a disciplined, long-term approach to investing. We call it the GHPIA Valuation Benchmark. Our process allows us to understand investment opportunities and quantify potential risks. We consider your entire financial life before we recommend a plan. Getting to know you is how we create your unique roadmap for the journey ahead. Choosing an investment advisor can be overwhelming. Let’s see if we’re a good fit for each other. True to the maxim “think global, act local” we are Colorado’s global investment experts. Learn more about our logical, disciplined and quantitative approach to international markets. GHPIA is a group of credentialed advisors (CFPs, CPAs, CFAs, and MBAs) providing our clients a well-rounded, 360-degree approach to managing your wealth.